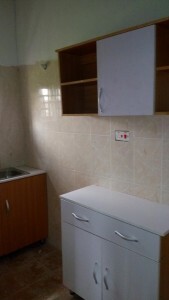 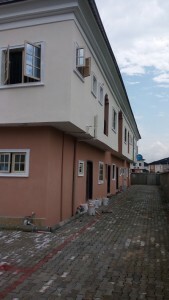 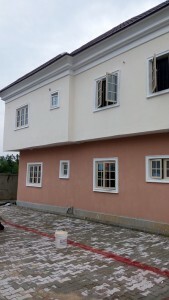 Newly built block of 2 nos executive 3 bedroom flats, 2 Nos Mini flat and 2 Nos. 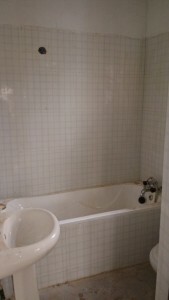 self contain. 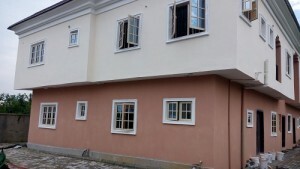 Price: 1.5 Million Naira, 950,0000 Naira and 650,0000 Naira, P/A respectively. 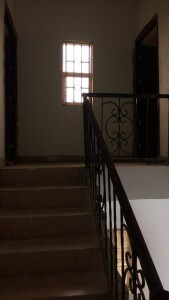 A Well finished 2 Nos. 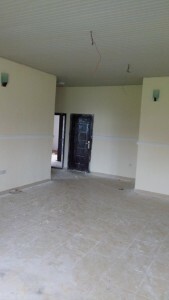 executive 3 bedroom flats, 2 nos Mini flat and 2 nos self contain at Ikota Villa Estate.